The Amorgos Conspiracy, was published in Greece in November 2012 and it is now available in paperback in Greek and English. 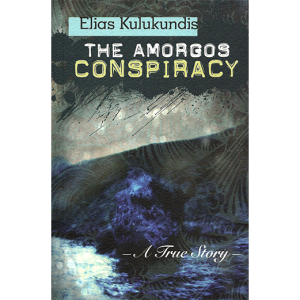 The Amorgos Conspiracy is the true story of the escape of a political prisoner from the colonels’ dictatorship of the 1960’s. The moderate left wing politician George Mylonas is being held in exile on a remote Aegean island. A plot to rescue him is mounted by his son-in-law, Elias Kulukundis, the author—a young Greek-American writer—who leads the rescue party to the island of Amorgos. The drama unfolds against an idyllic setting of a cruise in Greece, and the other rescuers—young Italian volunteers about the same age as Kulukundis—do not know either the identity of the prisoner or the “member of the resistance,” who is leading them. 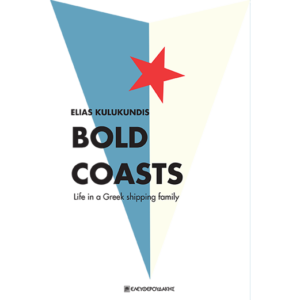 Kulukundis, the narrator, is traveling under a Danish passport belonging to one Arne Diener, a young Danish citizen who like many Scandinavians in that era has donated his passport to the resistance against the colonels. 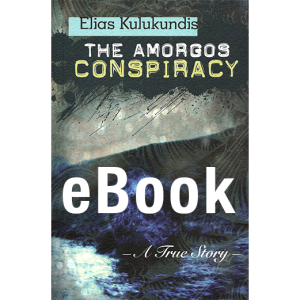 What makes The Amorgos Conspiracy different is the fact that is not a novel. It is a true story. 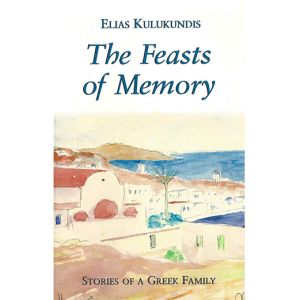 It is Elias Kulukundis’ gripping tale, of organizing the escape of his father-in law, George Mylonas. 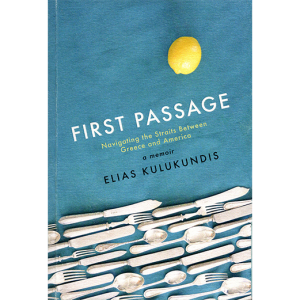 This is a book about coming of age, “a true story that marked the end of my youthful illusions” as Elias says. 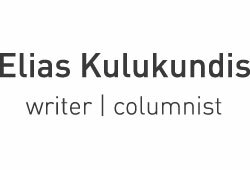 Stelios Kouloglou, a journalist of the Greek Channel ERT, has prepared a one-hour television documentary based on the book for his program “Reportage without Borders”. Read more about the Documentary based on The Amorgos Conspiracy.